On Sunday, rising cycling star Abi Smith was racing Olympic legends in the finals of the star-studded National Track Championships. The following day, she was back at her school desk, making notes on biology and geography. 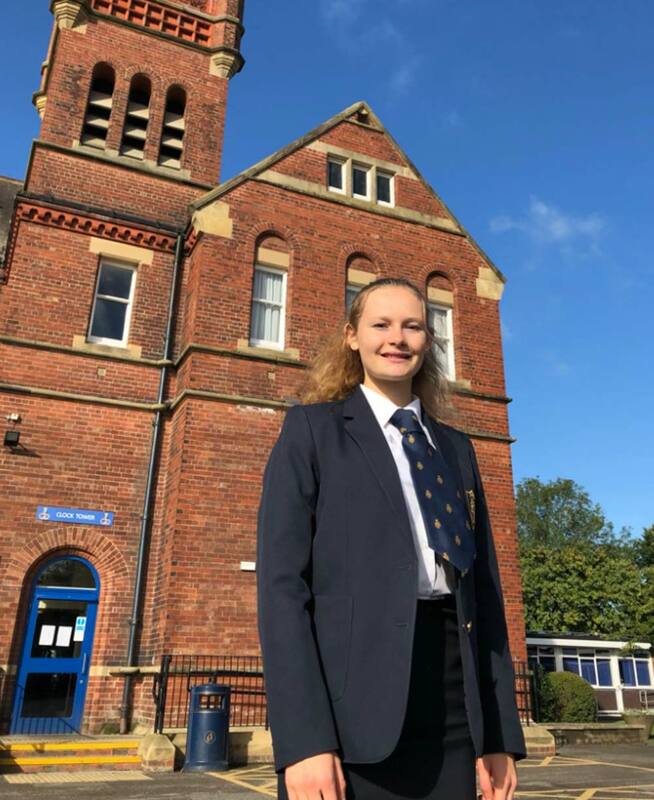 The talented 16-year-old sixth former at Ripon Grammar School, who was selected for the elite GB cycling team last year and has also competed for her country in mountain running championships, remains quietly modest about her success. 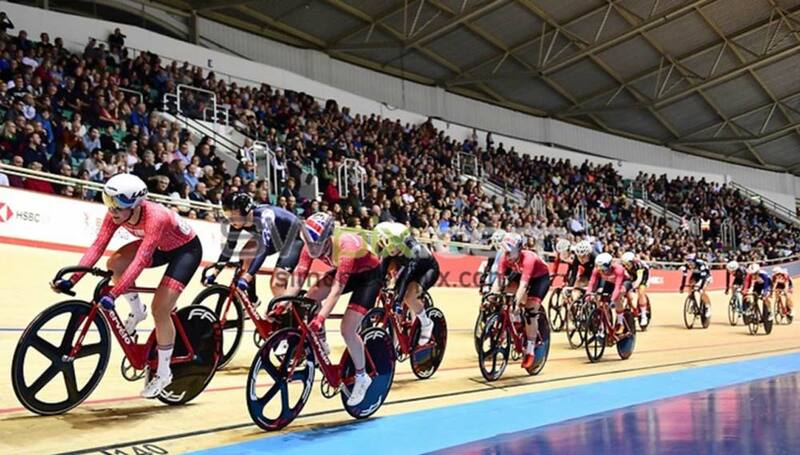 Qualifying for the final at the Manchester championships saw her race against the top 23 cyclists in the UK, including Olympic and world champions Laura Kenny, Katie Archibald and Elinor Barker. The prestigious event attracted a huge number of spectators. I was pretty star-struck, to be honest. It was so surreal being one of the competitors, having watched the racing from the stands only last year. And there I was being part of the action. The race was in the evening and the crowds were incredible, with all the stands packed. The pace was incredibly fast and I was hanging onto the back of the bunch for around 60 of the 80 laps. With constant attacking from the women at the front it was such hard work to keep up, I think the average speed was 48km per hour. But I was just incredibly grateful to be able to race against such brilliant role models and legends and be able to just about keep up. 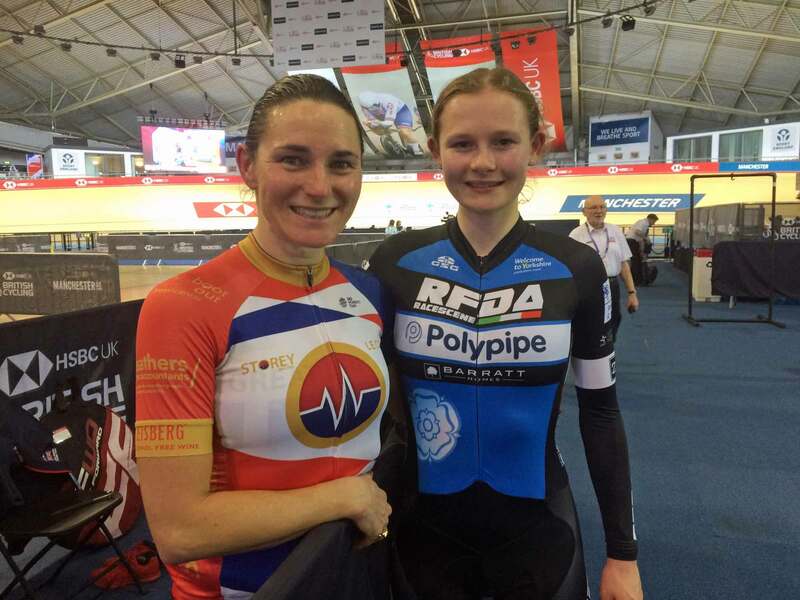 Abi, studying PE, psychology, biology and geography at AS-level, was also lucky enough to meet one of her all-time heroes, Dame Sarah Storey (pictured), during the three-day event. I competed in many events, the most successful being the team pursuit, where the GB second team came 3rd. Germany was second and the GB first team won. I gained good experience, coming 6th in the points race and 7th in the tempo race. 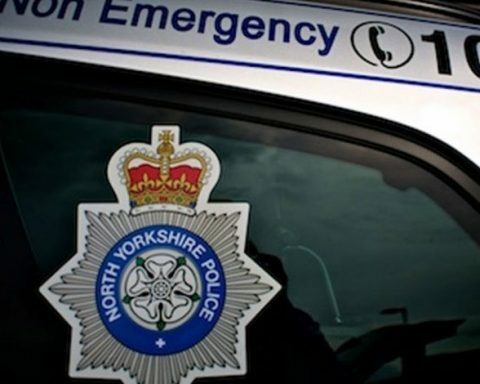 Abi, who is a boarding student at Ripon Grammar School, stressed that she was extremely grateful to her Yorkshire-based Racescene Female Development Academy team, Moonglu and Clifton Cycling Club for their support.